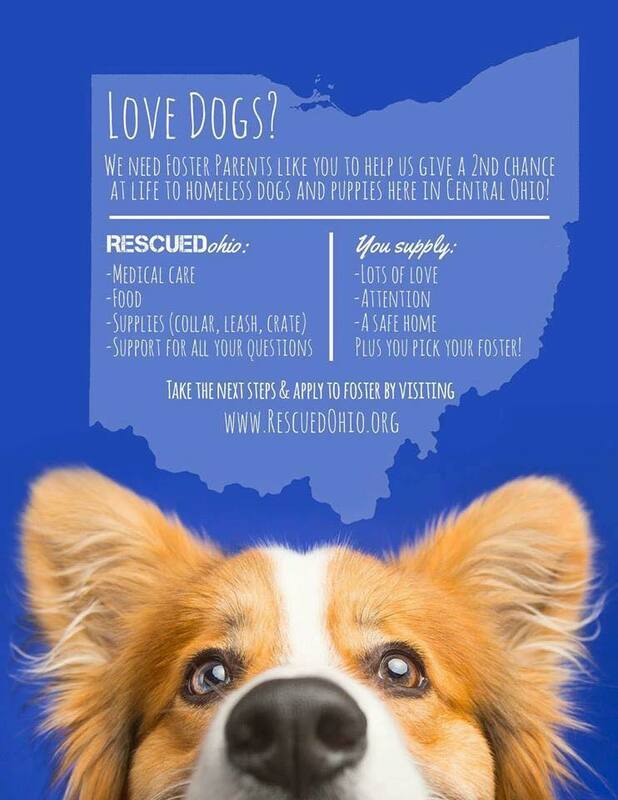 While there are many ways to volunteer with RESCUEDohio, the most popular way is by fostering a dog. Fostering is so rewarding and fulfilling because you are making a huge difference in a dog’s life. Some dogs are emotionally shut down, others have medical needs and others are simply unwanted. Foster families help these dogs by giving them a loving home until they find their forever families. Instead of waiting alone on a concrete shelter floor, they are snuggling with you! To become a foster, you will need to be approved by the board, which will include an approved application, a vet reference check and a home visit. Please click the link below to begin the foster or volunteer application process! 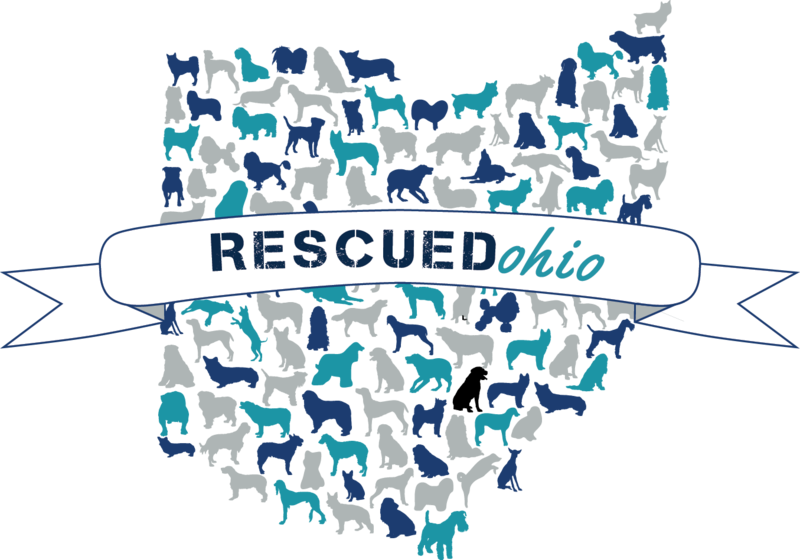 If you have any questions about volunteering with RESCUEDohio, please email info@rescuedohio.org.